Dale E. Johnson, 74, of Shoemaker Rd. Lock Haven, passed away Feb. 4, 2019 at the Geisinger Medical Center in Danville, Pa. He was born in Jersey Shore, Pa., Feb. 8, 1944 and was the son of the late John “Marty” and Effie Richards Johnson. Surviving are three daughters; Melanie Williams of Grove City, Denise (Bradley) Boyer of Watsontown, and Penny (Helen Renn) Johnson of Bloomsburg, also surviving is a brother; Norman E. (Peg) Johnson of Mill Hall, five grandchildren: Aaron Johnson of Butler, Cody Williams of Lynchburg, Va., Morgan Williams of Grove City, Miranda Boyer of Watsontown, Alex Boyer of Watsontown, and one great grandson; Adien Wright of Meadville. 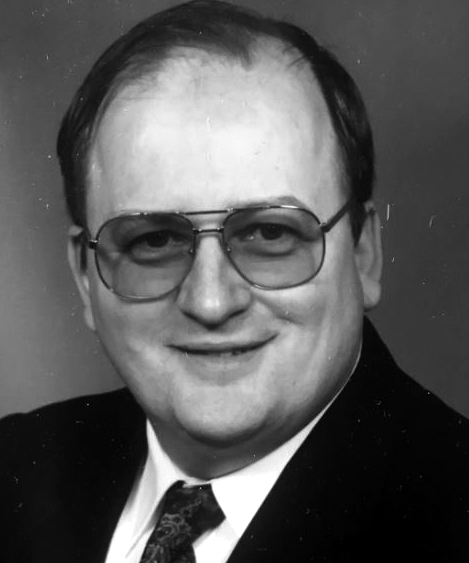 Funeral services for Dale E. Johnson will be held on Friday Feb. 8, 2019 at 11 a.m. in the Yost-Gedon Funeral Home & Cremation Services, LLC., 121 W. Main St., Lock Haven, Pa. Officiating will be Rev. Doug Packard of the First Baptist Church. Interment with full military honors will be in the Linnwood Cemetery. Family and friends will be received in the funeral home Thursday evening from 6-8 p.m. In lieu of flowers, memorial donations in Dale’s name may be made to the Lock Haven First Baptist Church, 210 N. Vesper St., Lock Haven.